Happy Birthday to the one and only Mr. 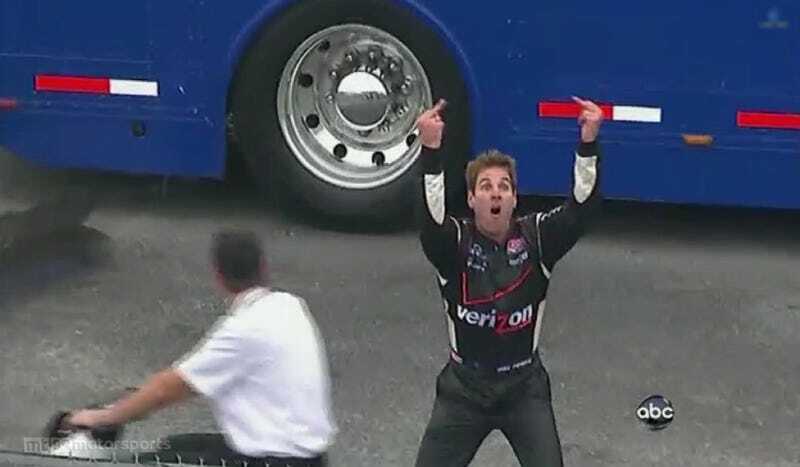 Happy Birthday to the one and only Mr. Will Power! Keep on being you!